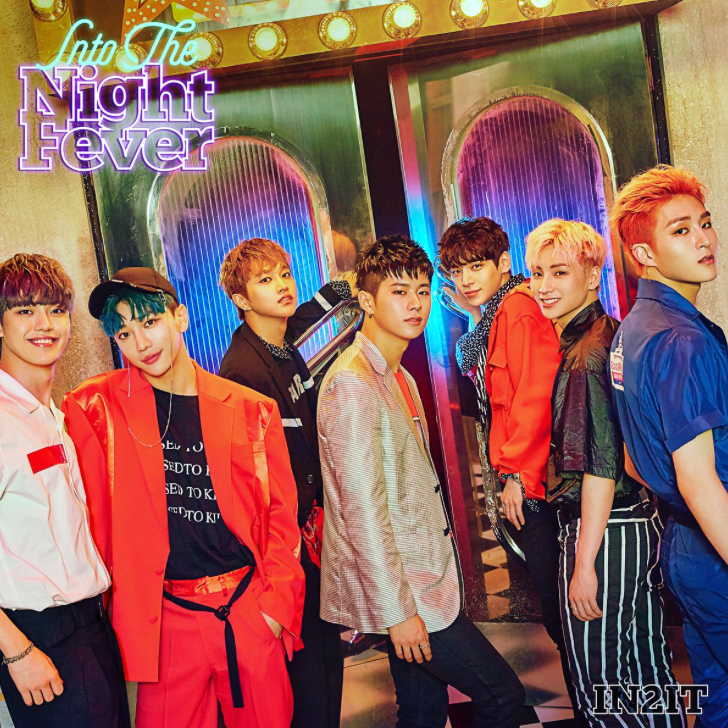 IN2IT (인투잇) is a 7-member South Korean boy group under MMO Entertainment. The group currently consists of Inpyo, Jiahn, Yeontae, Inho, Hyunuk, Isaac, and Sunghyun. 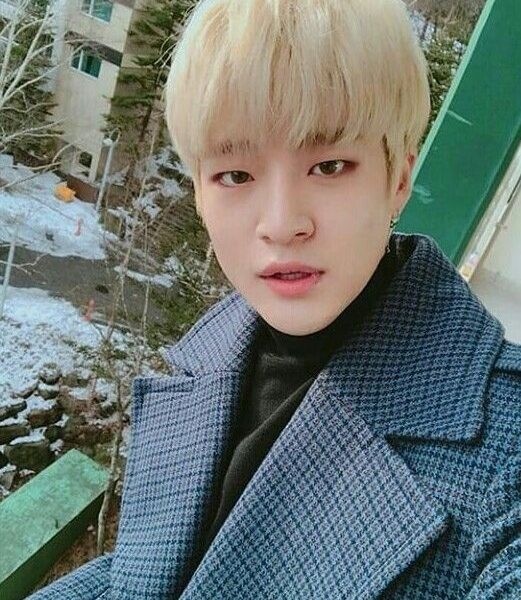 Former member Jinsub left in 2018. IN2IT was created through the survival show Boys24. 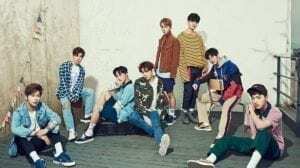 IN2IT debuted on October 26, 2017. – He was ranked #8 on Boys24 with a total of 38.58 points. 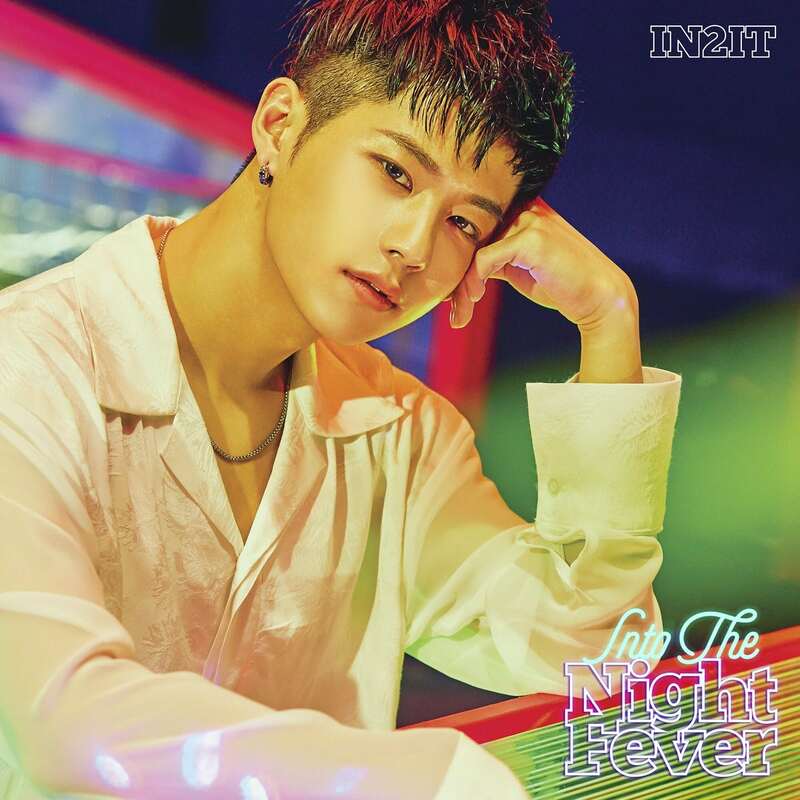 – He was chosen as a wildcard member by the staff to join IN2IT. – The members call him ‘Eomma’ (‘Mother’). – In Boys24 most of the boys said Inpyo would be the best leader. – He was in Unit Green. 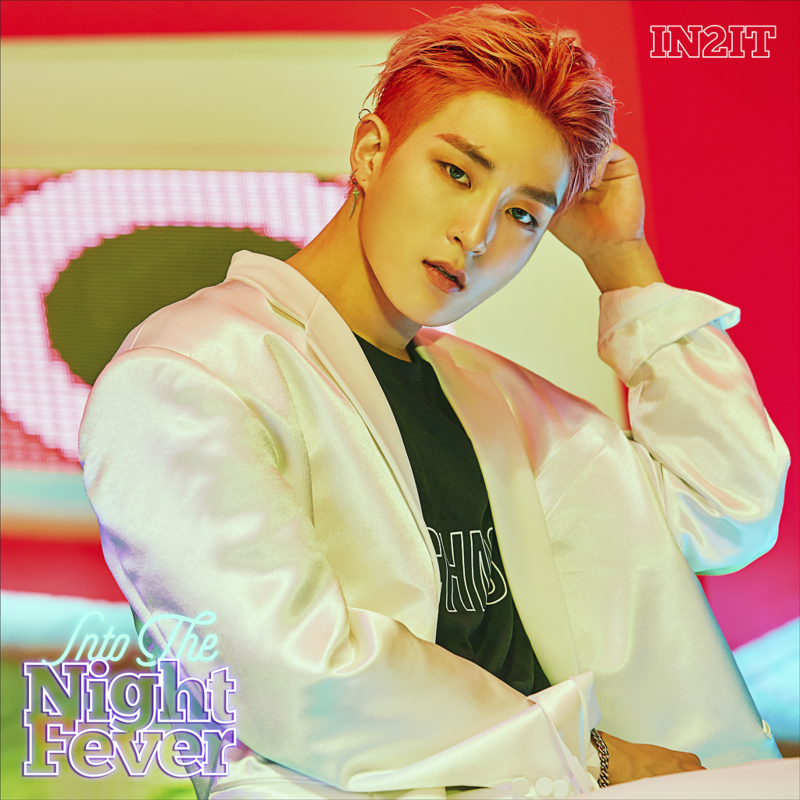 – Inpyo’s ideal type: someone that resembles his personality. – He dislikes his chubby cheeks because the other members like to tease him because of his cheeks. – He was ranked #5 in Boys24 with a total of 52.15 points. – He was in Unit White and Unit Black. – Jiahn and Yeontae were part of Def Dance Skool before joining Boys24. – He’s good at break dance. – Jiahn’s ideal type: Someone that he can learn a lot from and has a cool personality. – He was ranked #2 in Boys24 with a total of 69.17 points. – He was eliminated twice in Boys24 (episode 4 and episode 8). – He was brought back twice through fan voting. – He was in Unit Purple and Unit Black. – He was in 2015 SBS Fashion King alongside LUCENTE‘s Taejun. – Yeontae’s ideal type: Someone that has nice feelings. – He was ranked #1 in Boys24 with a total of 71.90 points. – He was in Unit Blue and Unit Black. – Inho’s ideal type: Someone that is good at making decisions and pretty at the same time. 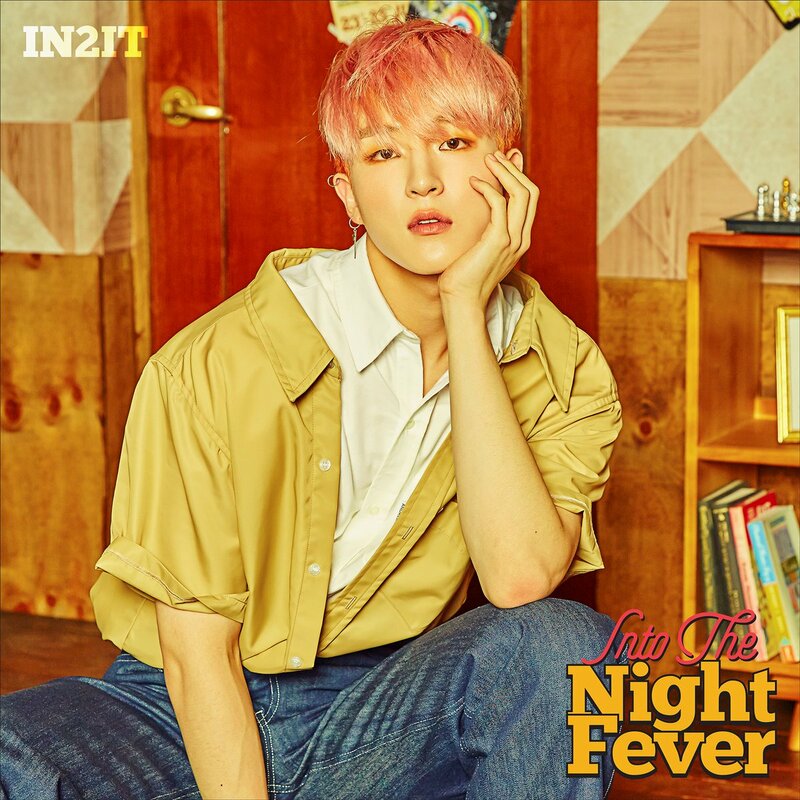 – He was ranked #9 in Boys24 with a total of 38.44 points. – He was in Unit Red and Unit Black. 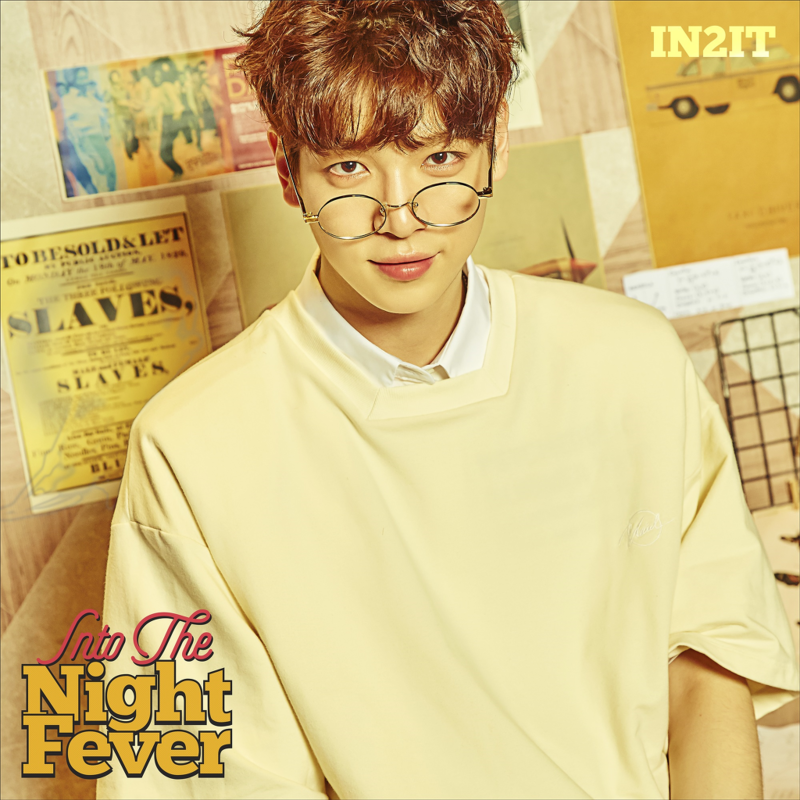 – He was an engineer before he joined Boys24. – He is good in sports. – Hyunuk’s ideal type: Someone that loves him for a long time and make him a better person. – He lived in Kota Kinabalu, Sabah, before. – He can speak Malay, English, Korean, Cantonese and Mandarin. – Isaac is also learning Spanish. – Isaac’s favourite food is his mums home cooking. – Isaac has a tattoo on his inner bicep and one on his side. – He was ranked #6 on Boys24 with a total of 43.58 points. – He was in Unit Sky. 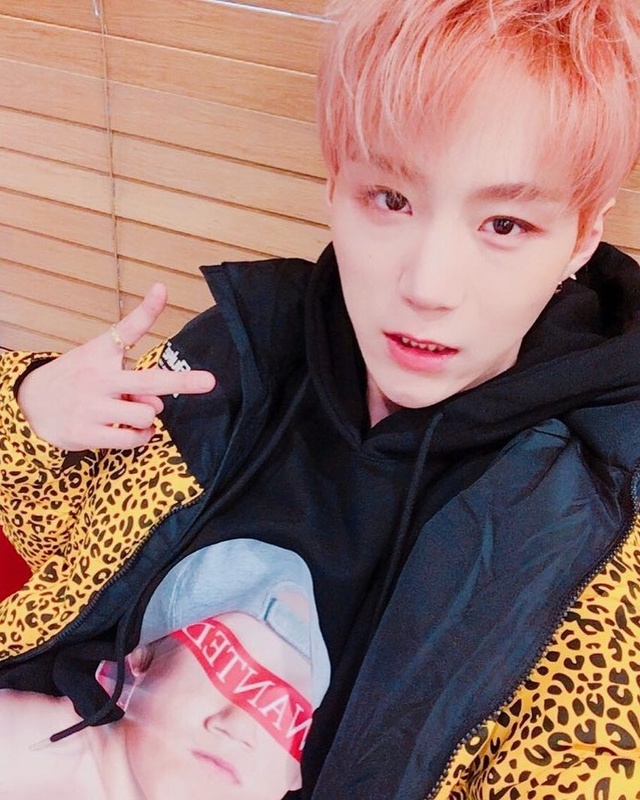 – Isaac originally tried out to be a member of Alphabat before going on Boys24. – Isaac’s ideal type: Someone that is a good person and treats her parents well. – He was eliminated in Boys24 (episode 8). – He was ranked #4 on Boys24 with a total of 55.49 points. 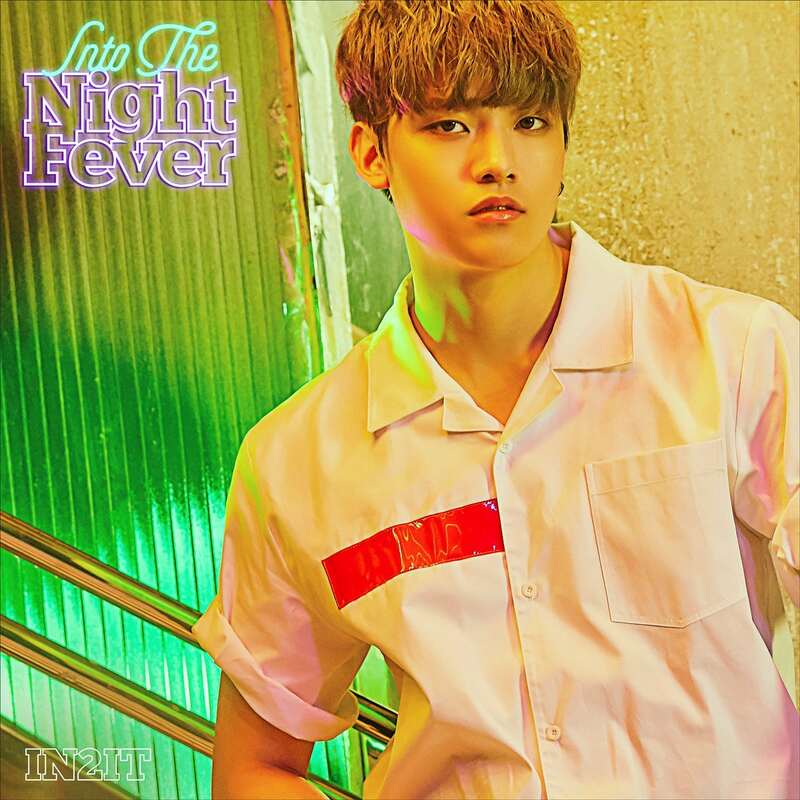 – Sunghyun was in Unit Red and Unit Black. – Sunghyun is rumored to be an YG trainee before he joined MMO. – His nickname is Icub. – He was ranked #3 on Boys24 with a total of 62.48 points. – He was in Unit White. 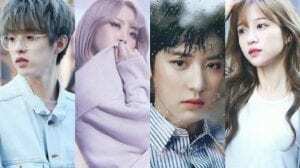 – Before he left the group, he acted in the web drama “Lemon Car Video”. – His English name is Bryan Chin (BC). – Sungho always use his trademark ‘It’s ya boy BC’ since Boys24 until now. – He was ranked #7 on Boys24. – He was in Unit Red. – On August 14 2017, it was announced that Sungho left the band, he had a different musical point of view from the company. 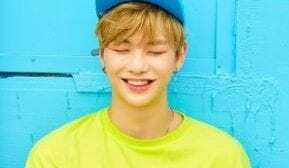 – He is now under Liveworks Company. – He was a participant on Mixnine (Ranked 15th). – His role models are Tablo, Simon Dominic, Wiz Khalifa, Jay-Z. 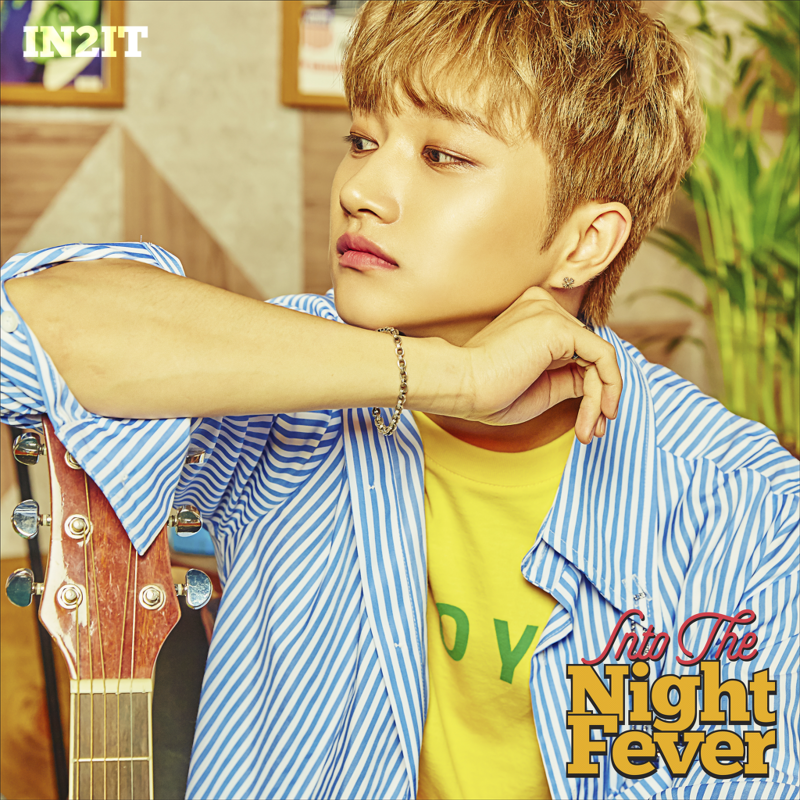 Who is your IN2IT bias? I think there’s a mistake on Jinsub’s name. It says Lee Inpyo but then it says 김진섭 (Kim Jinseob), and also on Sunghyun’s part. It says Sunghyun but then it says 진섭, and also, it says Lee Inpyo on his too, and I’m guessing there aren’t 3 Lee Inpyo in one group? And is that the right birthday? If so, why is Sunghyun the Maknae and not Jinsub? I love you for making this profile!!!!!!!!! hope they become a success…. amazing profile. yayayaya! thank you for making a profile for them! my bias is Jinsub oppa!!!! who is the leader in IN2IT? – Ji Ahn means “being able to catch 2 rabbits and doing greatness”. And I’m not 100% sure but I think he is main dancer, vocalist and center. Don’t they have a leader?? 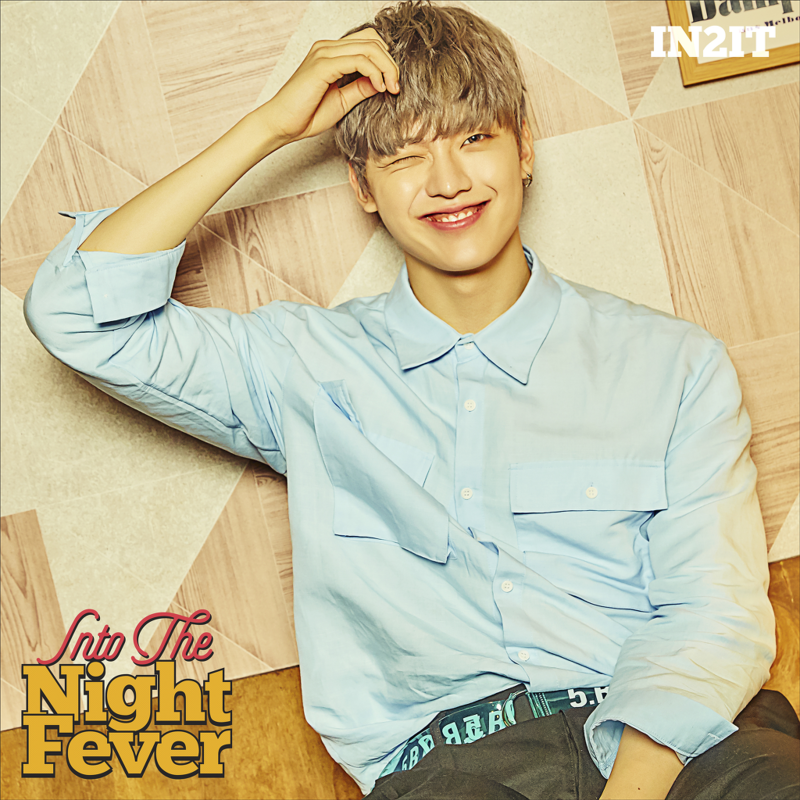 Also Yeontae, he sang an OST for the drama Revolutionary Love. 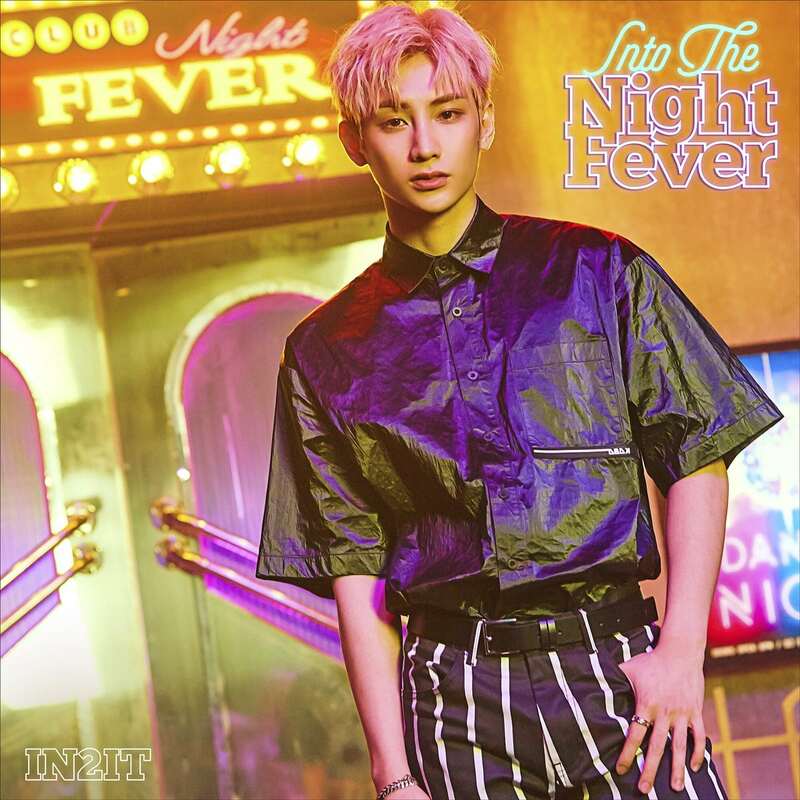 (Yeontae (IN2IT) – My Way (내 멋대로). Hyunuk is engineer before he join boys24. Jiahn dislike his chubby cheeks because members like to tease him. Isaac and Jiahn have tattoos. 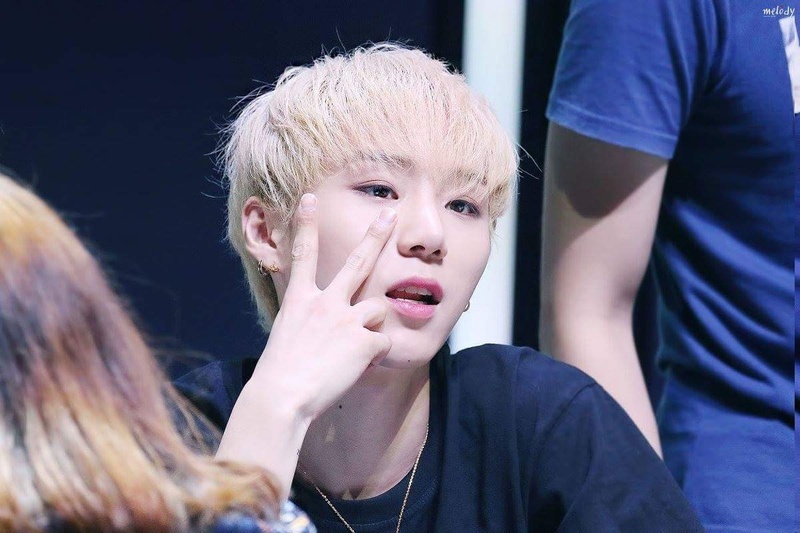 Inho is known as diva’s in boys24. Hyunuk is an engineering student major in Computer Science Engineering not yet an engineer. 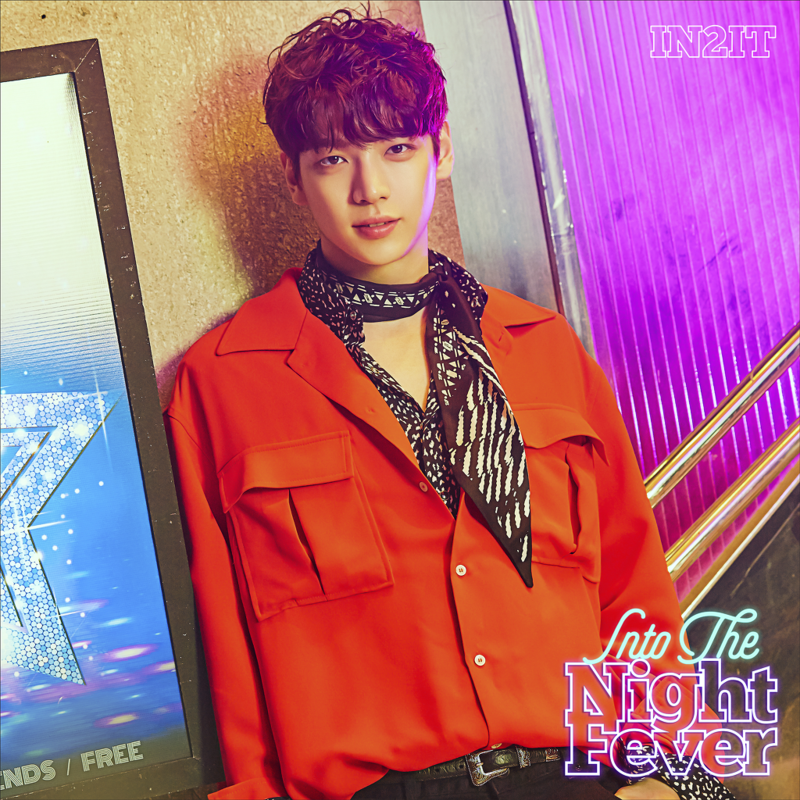 Now, hyunuk is the brain,visual and main dancer of the group. I just want to inform you that Inho’s horoscope should be blank cause, I myself am born 21 and I’m a Gemini. I used to argue with everyone that June 21 is Gemini NOT Cancer but then I realized it’s cusp and it all depends on what time you’re born. 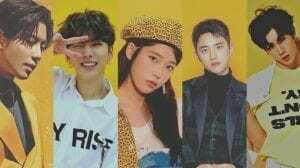 J-Seph of Jard too should be blank, Ryeowook and Min from Miss A as well should be blank, or just put both scopes down. are they will dissband? since they come from survival program..
then just put Gemini since Gemini comes before Cancer lmao. Or put both. Also it really wouldn’t be that awkward since most profiles have a lot of things blank, like hometown, weight, height. Heck some profiles even have birth names and birthdates blank. Disband??? Why?? I think they’re a permanent group like twice …. Twice from survival program too…… Did they (In2it) will really disband?? Oh no…. 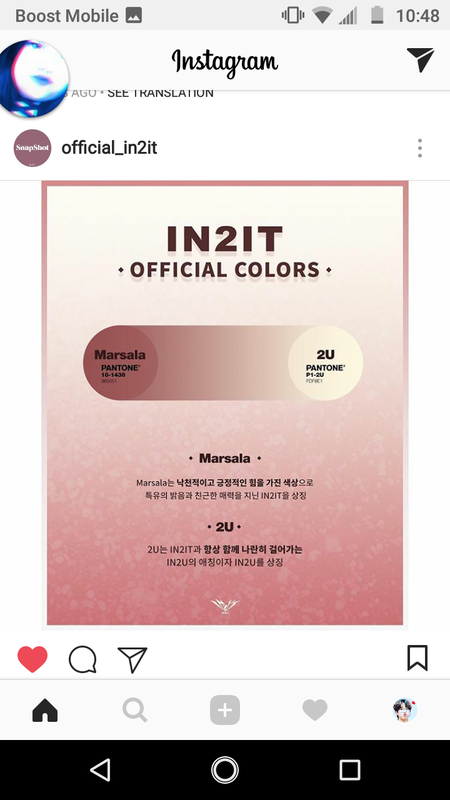 The official colors are Marcala and Pantone P1-2U. They posted it on their Instagram. Isaac can speak Malay. Obviously, but with some chinese accent on the language just like me because I’m half chinese too. could you please add that jiahn has legally changed his name?? to prevent new in2us from calling him youngdoo, since he’s stated it made him uncomfortable being called that! About Jinsub. Before he left the group, he acting for Web Drama the title ‘Lemon Car Video’. He acting with Minhwan (ex-participant Boys24). And Sunghyun was in unit black too. Not only unit red. 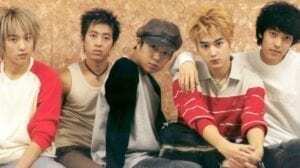 I hope you update about this..
And can you change the picture of jinsub to this pic. Its for other new fans to see face jinsub clearly. 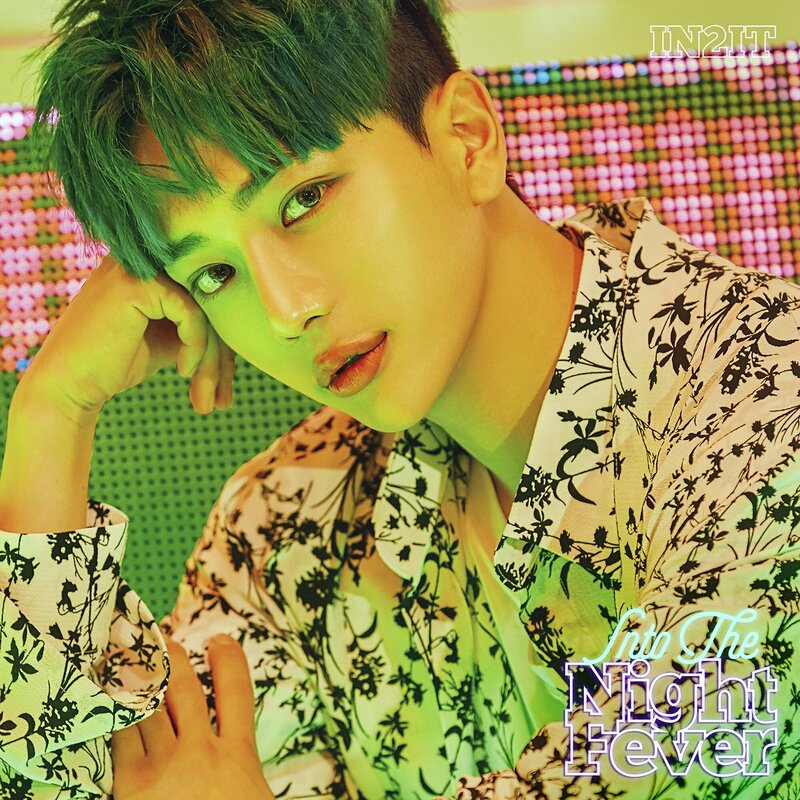 Can you add profile about Jin Sungho (ex-member In2it)? I know he was not debut with In2it. But it’s just to let them know about him too..
-He was participant Mixnine and ended MIXNINE on ranked 15th. (He isn’t in the debuting team). Sungho always use his trademark ‘It’s ya boy BC’ since Boys24 until now. His English name is Bryan Chin (BC). Sunghyun was in Unit Red and Unit Black. He was eliminated in Boys24 (episode 8). He was brought back twice through fan voting. Thanks a lot for providing the video! 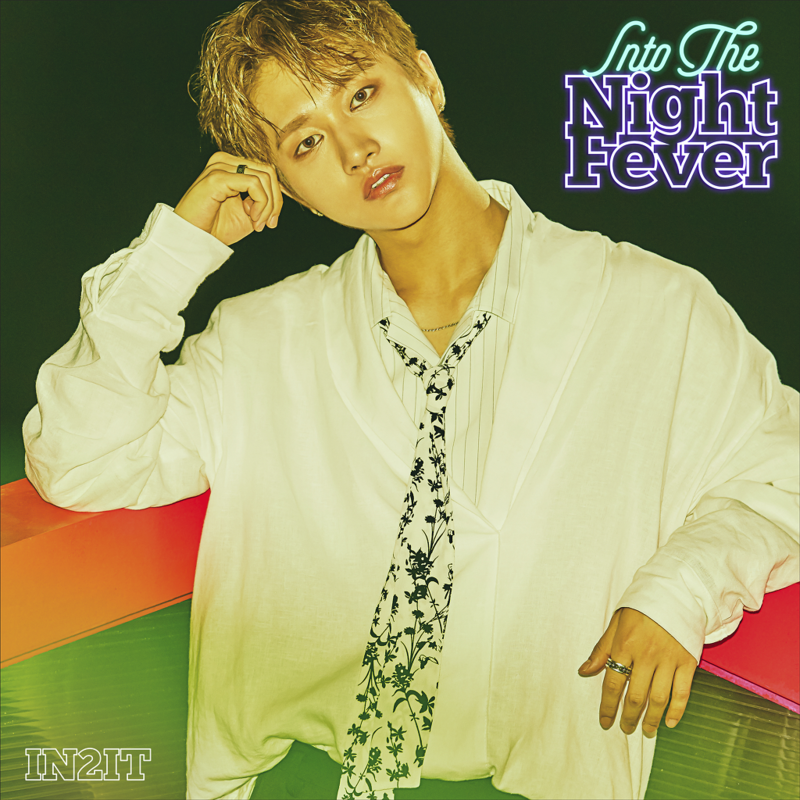 Jiahn – Someone that he can learn a lot from and has a cool personality. No biggie 😊 but how about jiahn’s ? –hyunuk-he can play piano well..good in sport..
You should add on Inpyo that he looks like Mamamoos Hwasa(he did her makeup look). 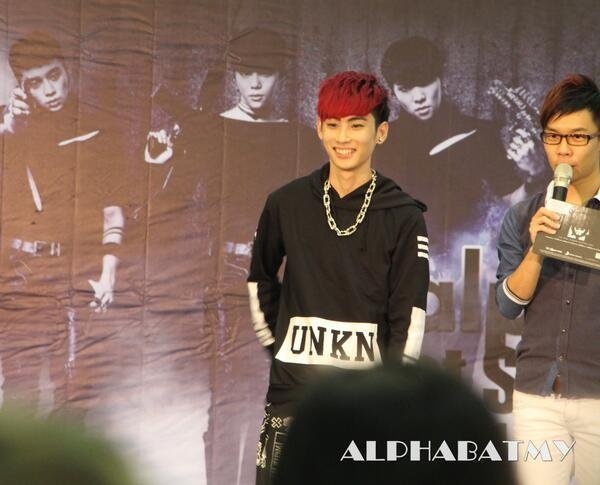 Isaac originally tried out to be a member of Alphabat before going on Boys24. He was in 2015 SBS Fashion King alongside LUCENTE Taejun. Can isaac should be a Lead Dancer?? How come main and lead positions are limited here to vocalists only? shouldn’t sunghyun be main rapper, jiahn main dancer, and isaac lead dancer? some trivia : Jiahn likes mangosteens. His nickname is 갑분싸 (which means mood killer). He is roommates with Yeontae. Yeontae He is roommates with Jiahn. Won 1st place in PUBG solo round in the 2018 Game-dolympics. Inho is from Jeolla-do. He has two sisters. He would like to be in musicals. Hyunuk has acted in the 2nd season of Lemon Car Video as one of the main characters. Isaac will be in a musical called Altar Boyz. Inpyo resembles Mamamoo’s Hwasa (Get It Beauty). He is knowledgeable about makeup and has done Isaac’s makeup for a stage. Sunghyun has a particular way of laughing when he’s excited. The fandom’s nickname for him is big baby. He isn’t ‘rumored’ to be a YG trainee, he was. iKon’s Bobby was his rap mentor. and then he was chosen as revival members and become unit red member. and in ep-8 he again eliminated with Unit Red and again chosen by fan votes. Sung hyun is participating in Produce 101 Season 4 as a contestant. He was spotted today in the runway for the trainees. How to ask the admin to edit the content? Hyunuk wasn’t an engineer before but was an engineering student (2nd year if I’m not mistaken) & I’m not quite sure his current status, whether he dropped out or put off his studies first. Either way it is because he wants to focus with his current career..